4br, 4ba, furnished, 2 parking slots, view of golf course. here’s a prime penthouse unit available for sale at one roxas triangle, paseo de roxas, makati, an upscale development of ayala land inc.
this bi-level unit has a total floor area of 520 square meters, four bedrooms with toilet and bath, spacious living room, dining room, kitchen, service area, maid’s quarters, panoramic views of makati, mandaluyong, pasig, bonifacio global city and comes with three parking slots. unit is semi-furnished and is very well maintained. 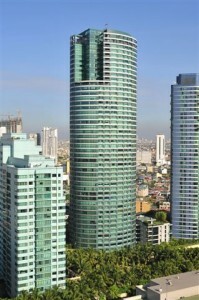 indicative price for sale is Php 110M. For further details and appointment of private viewing, please call our office. Thanks and regards. 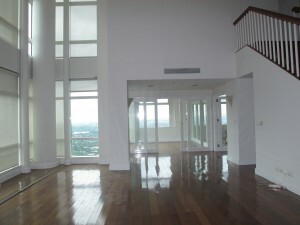 Rockwell – Beautiful Penthouse ! 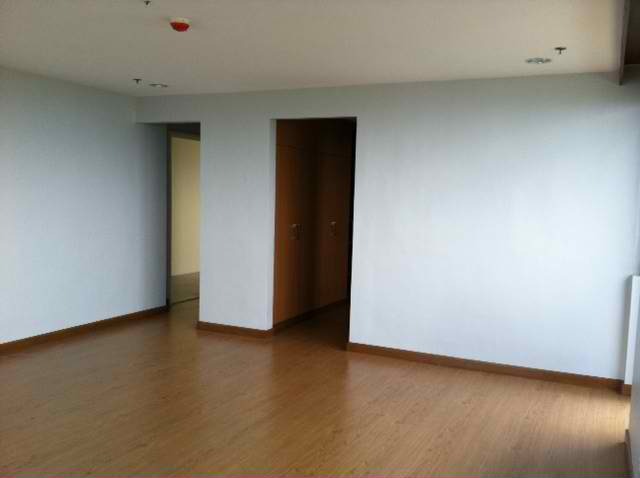 here’s a rare penthouse unit located in rockwell that’s in the market for sale. 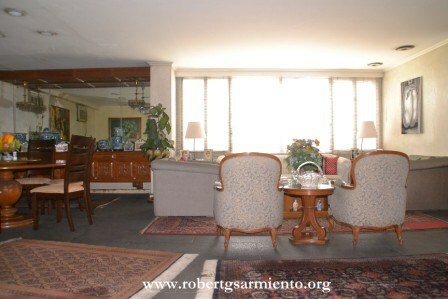 this fully furnished unit has been interiored and improved by current owner. 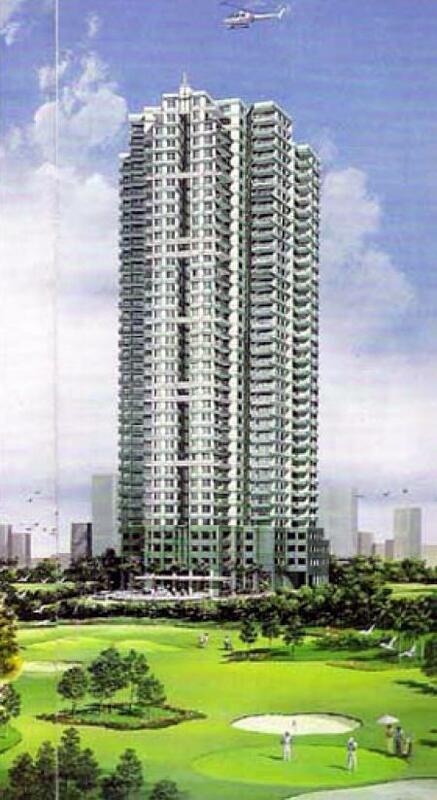 aggressively priced to sell at Php 60M. the unit is inclusive of club membership. serious inquiries only please !